When you’re focused on climbing the corporate ladder, perhaps the last thing you have time for is checking in on your finances. Finding a work/life balance can feel nearly impossible, but that’s just what we’re here to help you achieve. Motivated to build financial security? Wondering how to accumulate wealth with your current income? Juggling personal and work goals as well as priorities? Need help understanding all your employer provided benefit plans? Need clarity on planning for your family’s future? 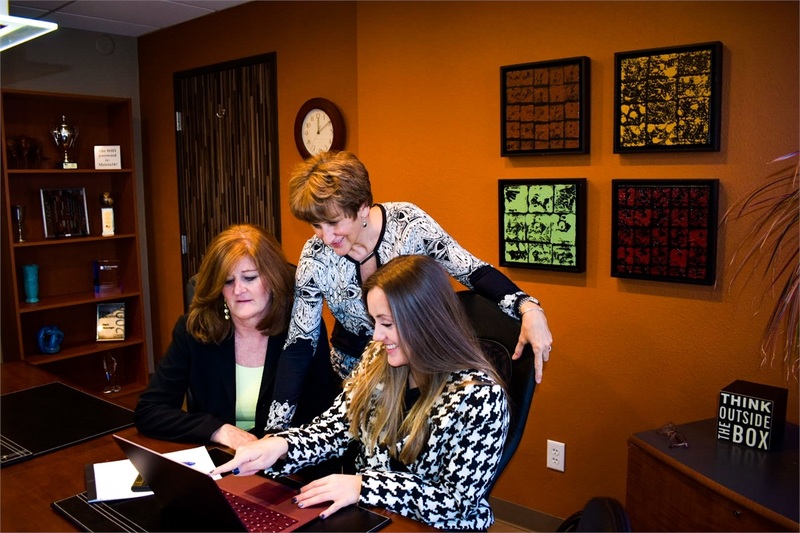 We can help you as a working professional strategize for all your short-term and long-term financial goals. You have many responsibilities on your plate; let Maleta Wealth simplify your life. Yes, preparing for retirement is important, but so is living the life you were meant for right now. You can live comfortably today without having to defer all your passions and money for “one day” down the road. We’ll help you find the balance between saving for later and living for today, and help you navigate the complex world of employee benefits and taxes. You’ll save time and have peace of mind that you’re well prepared for whatever the future may hold. Often, as retirement approaches, individuals find themselves fearful of outliving their money. However, these are the years when worrying if your money will last should be the furthest thing from your mind. Now is the time to focus on turning all the assets you’ve worked hard to save into an ongoing, steady income stream. Our team’s priority is to coordinate all the pieces of your retirement – income, expenses, risk tolerance and taxes – to provide meaningful and sustainable income. While no one ever knows for sure what to expect down the road, we’ll do our best to help you be prepared for both expected expenses, and those that may be potential surprises. How can we help simplify your life? Let’s put a plan in action. Contact Maleta Wealth today to get started.